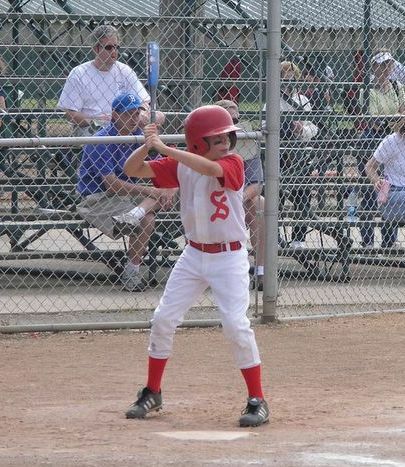 Since 1943 - Providing competitive youth baseball in Kansas City, Missouri. 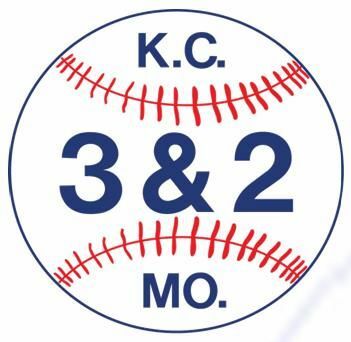 The 3 & 2 Baseball Club of Kansas City, Missouri has provided competitive youth baseball in Kansas City since 1943. Mr. George VanBecelaere had the foresight to acquire the land at Bannister and Blue River Roads in 1963 and designed and constructed the five beautiful diamonds being used today. The program has instilled the “love of the game” for all youth that played and has touched the lives of over 59,000 youths and counting. 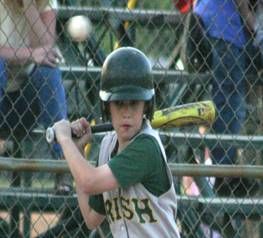 Many of the players have played high school and college baseball and a select few have been drafted and have played major league baseball. The program offers baseball for 6 year olds up to 18 year olds and supports the Kansas City Ban Johnson league for college age baseball. Teams are formed based on age rather than grade in school (see the section "Eligibility of Players for 2019 Season" below). Please note that effective with the 2018 season moving forward, Kansas City 3&2 Baseball has adopted an "automatic age exception" policy to allow players of the same grade to play together. Players that are in the same grade but fall outside of the birtdate cutoff will be provided an automatic age exception to participate on teams of the same grade. The League President and Competition Committee may revoke this age exception at any point during the season if a competetive advantage or safety concern arises at the sole discretion of the League President and Competition Committee. Players that are not currently part of a team roster should select "Free Agency" during the registration process. All efforts will be made to assign these players to a team or designate based on the needs of the teams in the league in conjunction with the player's desires. 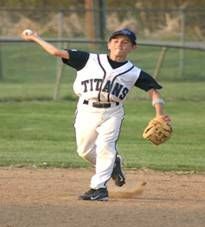 All teams must provide player uniforms and equipment. Kansas City 3&2 Baseball does not have a "Team Fee" structure and requires all players to register online and pay the required "Player Fee" outlined below. Minimum and Maximum Roster sizes are important to maintain a quality experience for all participants. The rules and regulations of the 3&2 Baseball Club of Kansas City are supplemented by the latest edition of the American League Baseball Rules. These Rules and Regulations are to be supplemented by the Charter and By-Laws of the Club. The Board of Directors has the power to make decisions on any points not specifically covered in the Rules and Regulations.